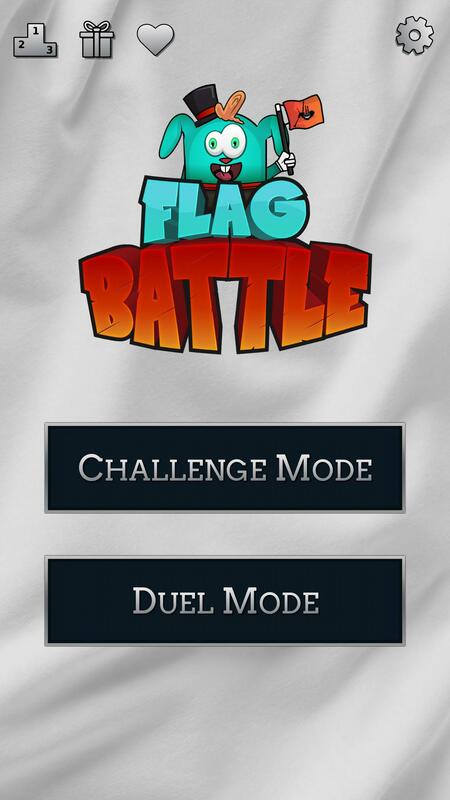 Compete online with flag enthusiasts from all around the world or play offline and work on your personal high score! Flags from all over the world are waiting for you to recognize and memorize them, current flags as well as historical flags and even municipal and military flags. Features flags from every country on this planet. 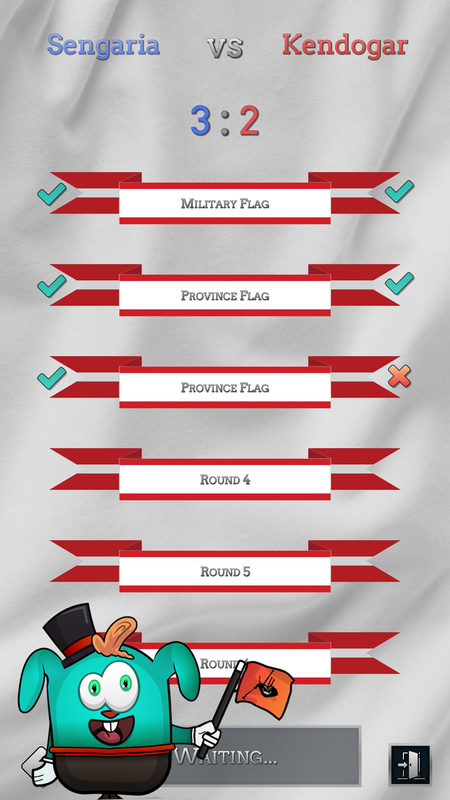 Flags include national flags, historical flags, military flags, municipal flags as well as regional flags and civil flags. Additional challenge due to random wind force! Do you recognize your favorite flags when they’re hanging limp at the pole? 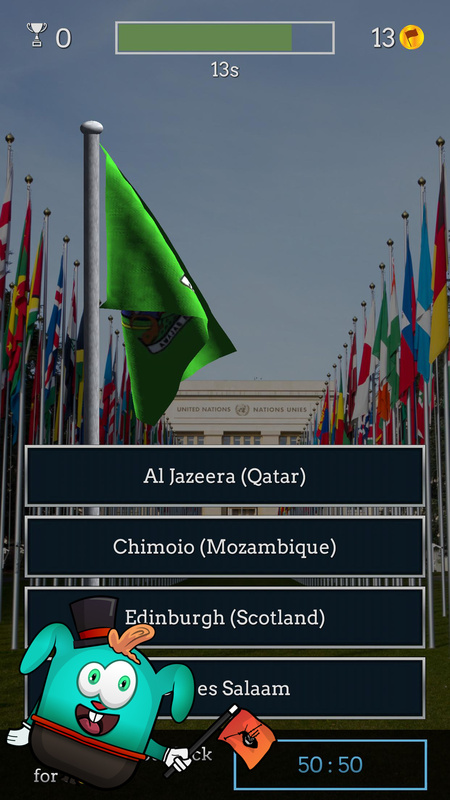 Participate in multiplayer quiz battles and increase your level to show everyone you’re a real flag enthusiast. Whether you are new to the world of flags or a collector, we’ve got something to learn for every skill level. 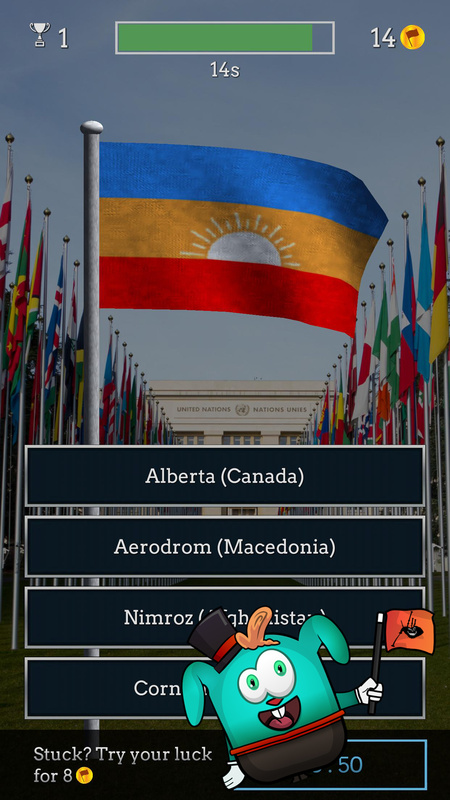 Dive into the wonderful world of flags and try not to get lost!